It could fairly be argued Intel CEO Brian Krzanich needed to go, and this scandal was actually a blessing. 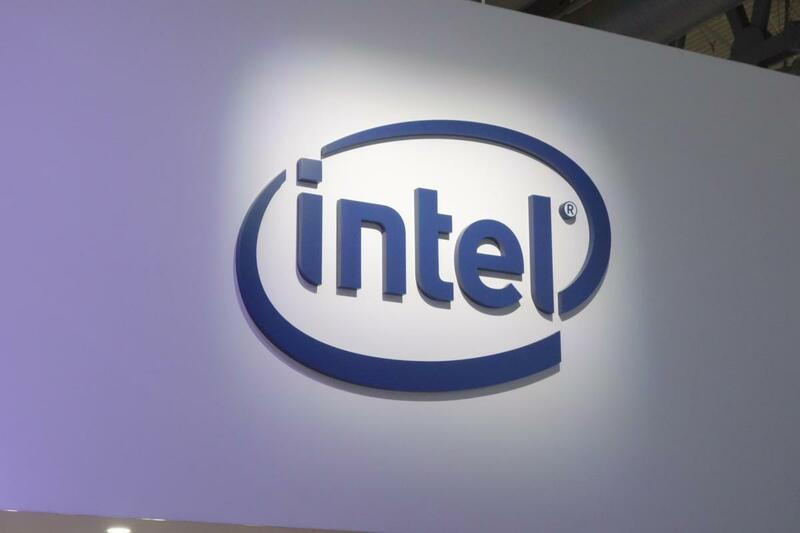 I assume that by now you’ve heard the news that Intel CEO Brian Krzanich has stepped down for reportedly violating the company's strict policy against having relationships with employees. As CFO Bob Swan takes the reigns, the question of who will replace Krzanich is front and center. Several analysts I’ve spoken to even before this happened said they think Intel needs to look to the outside for its next CEO. In its 50-year history, the company has had only six CEOs, all of them insiders. Intel has a reputation as a tough place to work; nobody treads water at Intel. In the volatile Silicon Valley, I found Intel was a place where people either came and went fast or hung around forever. If you are cut out for its culture, expect to be promoted up the food chain rather quickly. That has changed recently. Under Krzanich, there has been an exodus of homegrown talent — Stacy Smith, Diane Bryant, Renee James, Kim Stevenson, Kirk Skaugen, and Doug Davis — but an influx of outsiders, such as Murthy Renduchintala from Qualcomm, Raja Koduri from AMD, and Jim Keller from you name it. Of the departed executives, Bryant and Skaugen were the two most likely replacements for Krzanich. Bryant is now making Google’s Cloud business viable after years of spinning its wheels, while Skaugen is trying to turn the ship of Lenovo’s data center business around. He backed the bullies against the harassed female developer in Gamergate. He publicly castigated and then fired respected CMO Deborah Conrad, replacing her with someone who was relatively unqualified. He laid off thousands while giving himself a $3.4 million raise. He gutted his microprocessor organizations, shifting resources to things such as driverless cars and drone swarms. He killed the Intel Developer conference, shifting more developers to ARM. He notified the Chinese long before he notified the U.S. about Meltdown/Spectre. He sold every Intel share he could legally sell before Meltdown/Spectre hit the news. And there are other failures Enderle didn’t get into, such as Intel’s utter failure to get to 10nm manufacturing. Its competition at TSMC and Global Foundaries are headed to 7nm, and Intel is still spinning its wheels. And Intel’s acquisition strategy doesn’t seem like much of one. It’s throwing around a lot of money with little to show for it. Meanwhile, AMD has found a second (or third) wind. Thanks to a hot new architecture, AMD is once again viable on both the client and server. Each quarter looks better for the firm. It still remains to be seen where this will lead AMD, but for the moment, the wind is at its back. Enderle properly notes that that it comes down to execution. AMD's CEO, Lisa Su, is doing it, while Krzanich has been flailing about. So, you know what? This scandal may have been a good thing. It got rid of a bad CEO. Before you say it could have been addressed anyway, might I remind you of Steve Ballmer? He needed to go at least two or three years sooner, but boards of directors are reluctant to pull the trigger for a variety of reasons. The question now is who replaces Krzanich. That’s one reason why the board might have been reluctant to give him the heave-ho in the first place. Suitable replacements for $50 billion-plus companies aren’t a dime a dozen. The betting money is on Murthy Renduchintala. Other analysts think it will be an outsider for once. My choice would be for the return of the prodigal son Pat Gelsinger, but he has no interest in it from what I am told. Whoever takes over will have some repairing to do, internally and externally. The good news is Intel is still a solid company with good people; they just need leadership that they haven’t had for about six years.